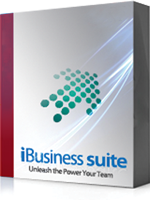 Welcome to iBusiness Suite ERP Business Partner program. Solution Partnership program is for ISPs or reputed IT/BPO Companies who specialized in their own businesses verticals and having own IDCs and Client bases where INI Technologies will agree to provide our SaaS Services to run on their Infrastructure and Platform and to promote with Co-branding under proper business agreements. We will deploy our engineers to install and maintain our applications. Ongoing support also can be extended bye our team. We INI Technologies will provide complete back-end support by our core technical team. 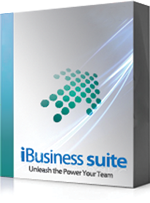 Where you will be relieved from the troubles of developing and maintaining the application and the headache supporting the customers. We will support your clients from our Call Centre in India. This offer is limited and INI Technologies is very selective to associate only with reputed companies for tie-up since we are sharing our IP. This plan helps you to make additional revenue from existing infrastructure and clients.